In 1376, the German town of Hamelin had a problem of epic proportions. Rats infested the town, running freely in the streets. The town keepers decided to eradicate the problem in the most logical way possible…by enlisting a piper to entrance the foul beasts and lead them into the nearby West River. 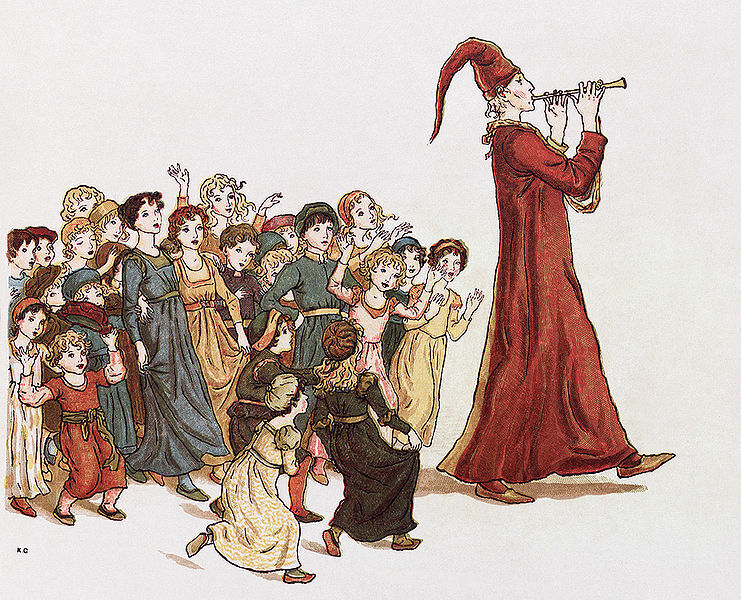 When a payment dispute arose, the piper changed his tune, this time leading the town’s children away. Here’s Gene Kelly as the Piper. Now, of course, most doubt the veracity of the story, suggesting it as fable, a morality lesson for youngsters, or simple nonsense. But for those who deal with Genus Rattus on a daily basis, July 22 is Rat Catcher’s Day, commemorating the achievements of the Pied Piper of Hamelin. The, uh, first part anyway.